Question : Vegas Lovers – who are we? Answer: We are a group of people who love going to Vegas, from newcomers to seasonal, going yearly or even 3X a year. Essentially Vegas Lovers keep coming back to enjoy the luxury of hotels, entertainment, sightseeing tours, gourmet selections and gambling. As a Vegas Lover, before Facebook was ever conceived, I started running a blog giving tips and reviews on hotels in Vegas. Zip ten years later and I look after a Facebook Page called Vegas Reviews. It’s great Facebook offers free pages and groups to express and share their interest in a particular field or hobby. But in the past week, my FUN Vegas Reviews Page has been plagued by what we all call in this business as “Fake Facebook Accounts”. An annoying nemesis, where some say, are either from kids malicious pranks or questionable adults looking for people’s information. Whatever or whoever THEY are, and what their true motive is, will remain questionable. But, I take these kind of accounts seriously, even reporting them to Facebook administration. And, I swiftly remove and banned them from my followers list. Facebook administration also keeps close eye on these weird accounts. As you will notice, my followers list is lower than most conventionally, and for good reason. I have certain restrictions in place, to verify real followers and ban those who are just looking to bully or trash people in general. Vegas Reviews is just about FUN. I try not to think of why there are those kind of malicious people out there. It’s really kind of sad these kids or adults have to express themselves in this way. So, as a FUN Facebook Page, I move on. And on that note, I would like to thank YOU, Vegas Lovers for following my personal blog page, Vegas Reviews. It’s really cool that Facebook allow us to get together, world-wide to share and enjoy the most FUN we are having while in Las Vegas. 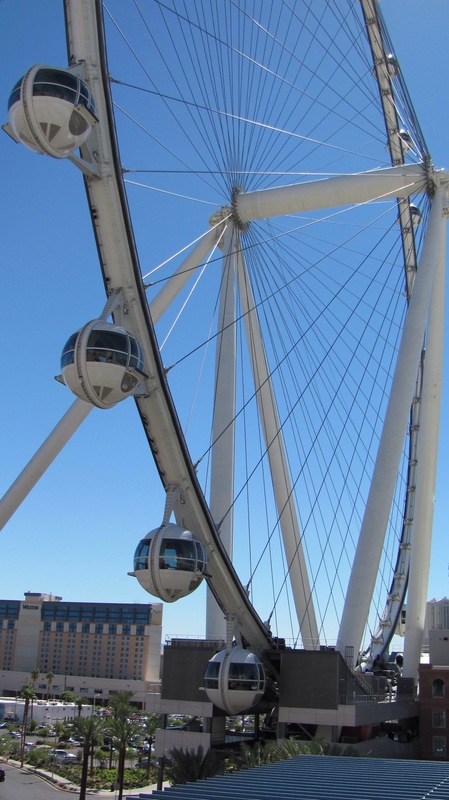 All the mega hotels, such as, Caesars Palace, the Wynn, including Encore, The Venetian and Palazzo, Aria Resort and Casino including Vdara, Treasure Island Resort (T.I. ), Planet Hollywood, Mandalay Bay Resort, Cosmopolitan Resort and Luxor, go out of there way to make our stay in Vegas a FUN-FILLED vacation. (These are just a few of many good resorts in Vegas). I personally appreciate the great service by the professional employees of all these establishments. Thank you! Thank you! I’m a screenwriter with a few screenplays under my belt, but my past time, vacation time, has always been Vegas. 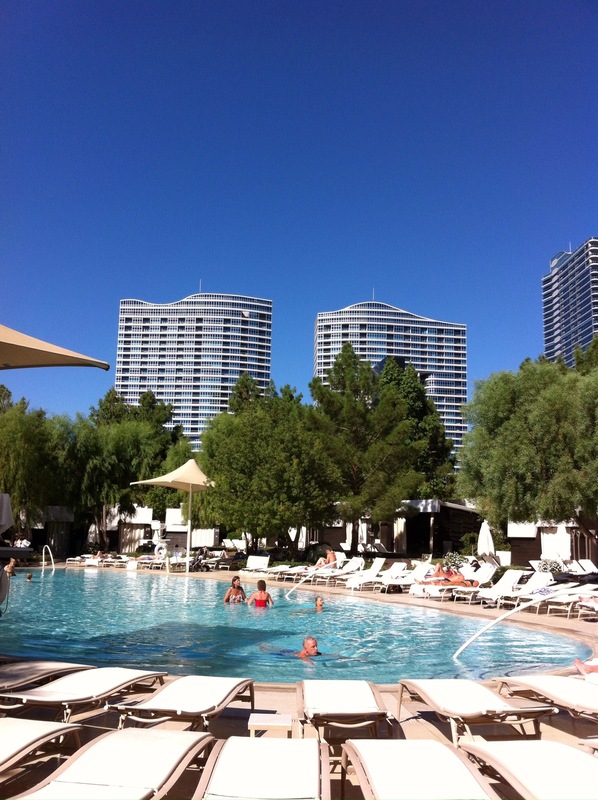 Be sure to check out my Vegas Blog for updates, tips and wonderful stays I have had. It helps newcomers and seasonal Vegas Lovers to make an informed choice. 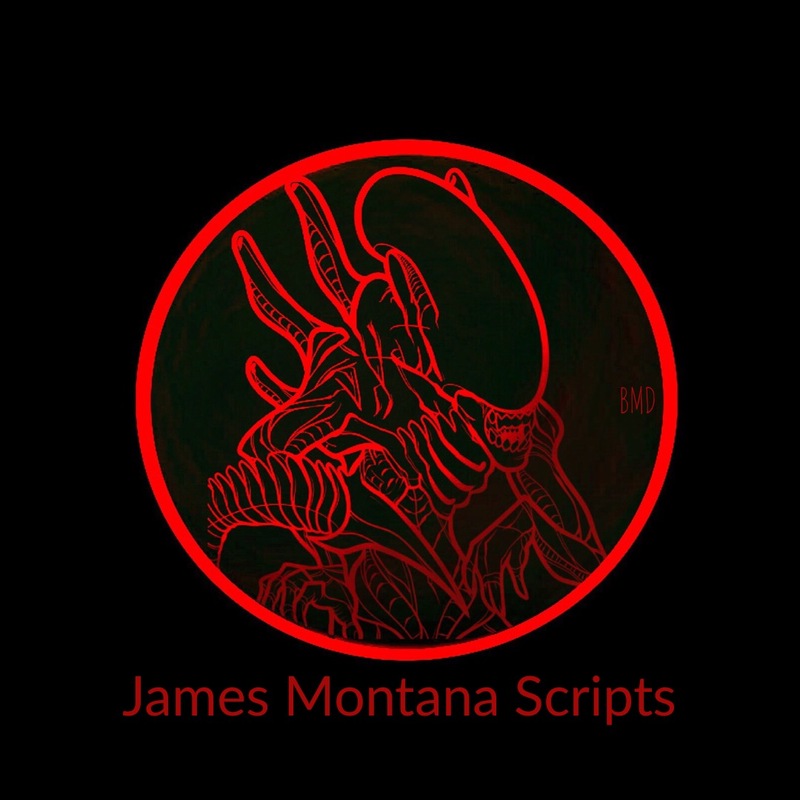 If you’re interested in my screenwriting, then check out my James Montana Scripts (be sure to check out all the pages, because my screenplay page is full of short stories). Also, I just want to emphasize, my personal blog, Vegas Reviews Page is NOT affiliated with, funded, or in anyway associated with Vegas business corporations, hotels, entertainment or restaurants. WE and or ME is a tourist, just like yourself. My advantage? I’ve been going to Vegas since the 1980’s. But most importantly, it’s all about US together, sharing our FUN in Vegas together. Thank you for all those who have shared your awesome photos of the fun you have had in Vegas. 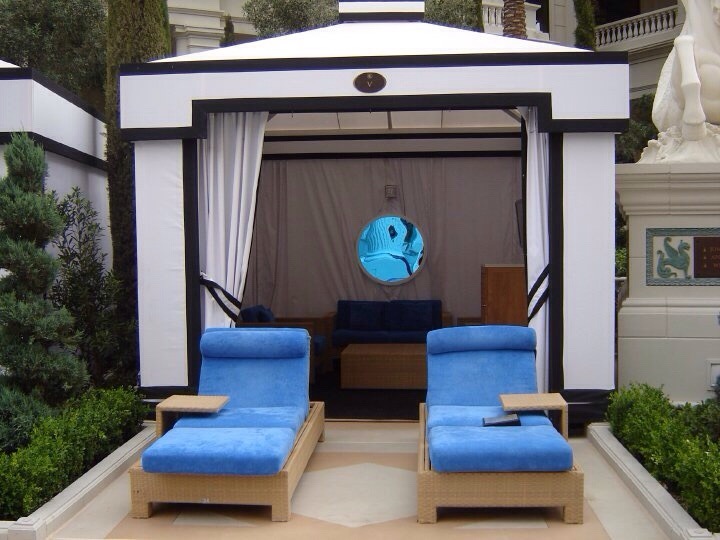 And if you like to share your fun experiences or tips, please do at Vegas Reviews. I’ll be sure to pass them along to our Vegas Lovers. Please don’t be afraid to add your photo of Vegas too! Pass along to your friends who you know love Vegas as much as we do. Of course, real people with a real interest in Vegas. All walks of life enjoy Vegas, from teachers, homemakers, engineers, professional trades, film makers, movie stars, producers, screenwriters, music lovers, scientists, lawyers, the much appreciated United States, UK and Canadian Armed Forces, military and veterans throughout the world. This is just a small list of hard working friends who all love Vegas. Thank you for being apart of Vegas Reviews and I hope to see you there, in real person. I truly appreciate the follow and friendship!